Reviews! Or something approaching them... As ever, click on pictures to enbiggen, and click on bolded titles to lead you to places where you can buy said publications. I was supposed to post these on Friday, but I fell asleep, so here they are now. 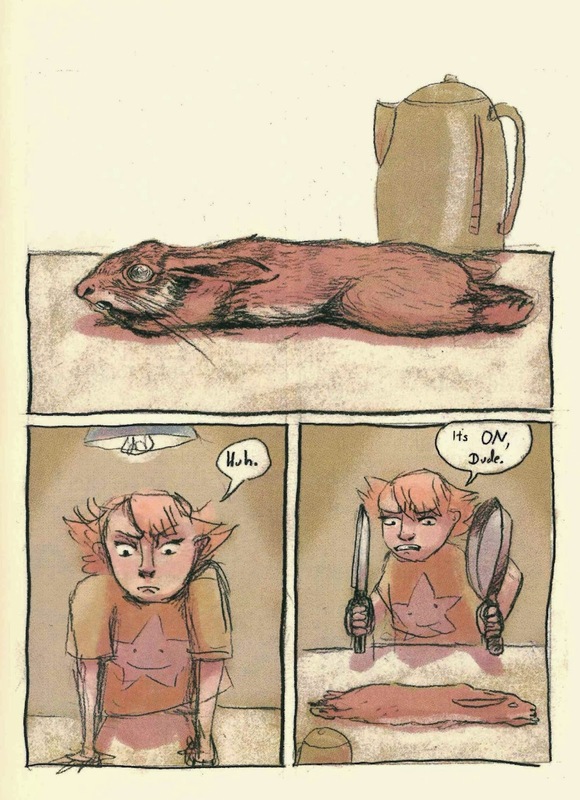 Rabbit Stew by Viv Schwarz: Rabbit Stew was originally conceived by Schwarz at an event for a 24 hour comics event- this published version has been coloured and (you can still see the rough, black and white version in its entirety here). It starts off simply enough: a girl and her mum are out riding on a bike and they come across a rabbit. Too late, they see it and unable to stop, the inevitable occurs. The little girl insists on taking the rabbit- at this point still clinging to a thread of life- home, and this is where Schwarz imbibes her narrative with that strange, slightly surreal, almost cruel (in an unvarnished presentation manner, more callous perhaps) vein that runs through a lot of the best children's stories (except this isn't really a story for children). Mummy and Daddy decide that Jenny needs to deal with this in her own way, so the rabbit is tucked in into a little cradle beside her bed, even though they know it will die very soon. And sure enough, even as the parents see a ghostly figure pass by their window, Jenny wakes up in the middle of the night dragging Mr Rabbit (now very much dead) onto Mummy and Daddy's bed and demanding that they deal with him rightly and properly 'We killed him, And he was alive and bouncy. And it's not right.'. And you can guess from the title how best they decided to honour Mr Rabbit, even as he hovers over their shoulder in semi ominous/semi friendly spectral form. It's funny and very real, the mum and dad hedging their answers whilst trying to be as honest and open as possible. I love the looseness of Schwarz's drawings; the way she thinks through and navigates from that style to a beautiful realistic rendering of the dead animal spread on the kitchen counter, the effect of that sudden, stark switch up, as the reader is placed in the position of the mum as she looks down, confronted with this thing and what she's about to do.You'll notice the placing of the kettle next to the rabbit is almost an imitation of itself, transparent- really clever, nuanced touches. 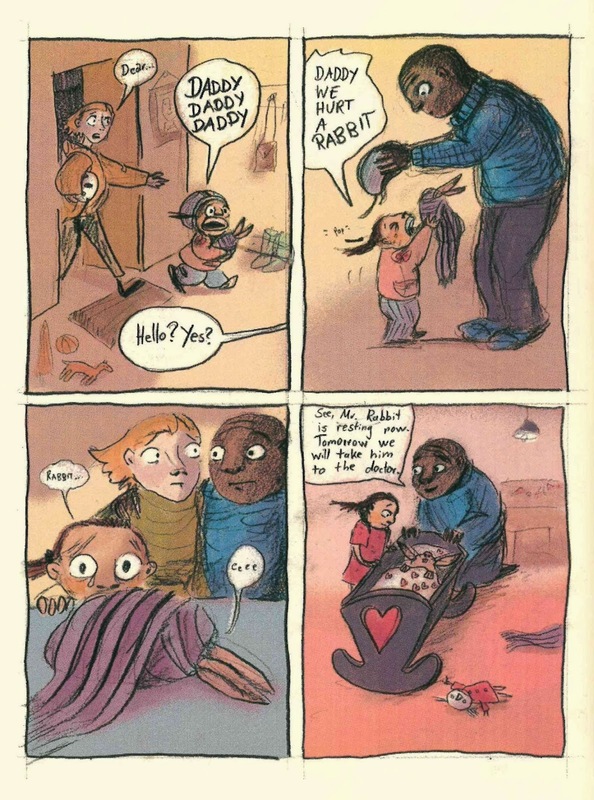 The thing that really sets off Schwarz's cartooning is something that's difficult to elucidate: it's expressive and appealingly cartoonish, yet has this edge, a rawness, as her illustrations veer looser, contort, and snap back, a quality that allows her to explore and convey further than others. I know its terrible, but all I could think of when the discussion of affording the dead animal the appropriate 'respect' was that new Hannibal TV show, which certainly added another dimension to proceedings. 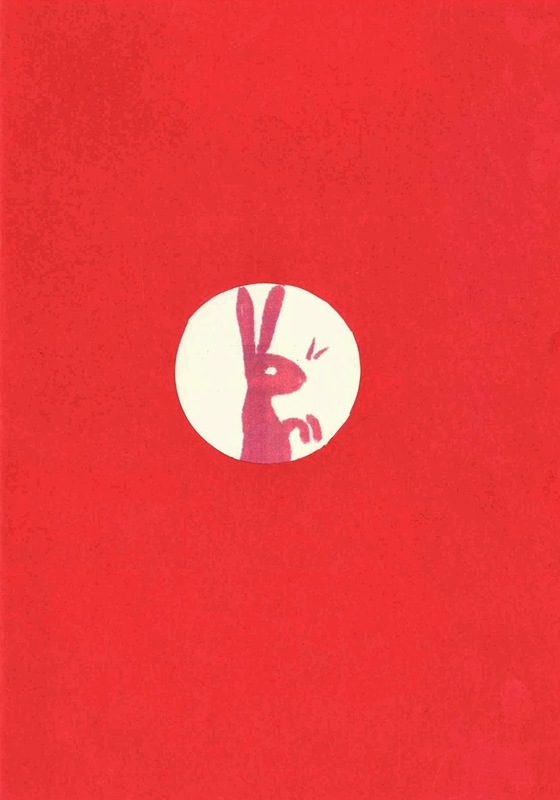 I enjoyed reading Rabbit Stew so much- it just does its own thing, different from anything else out there and is the better for it. 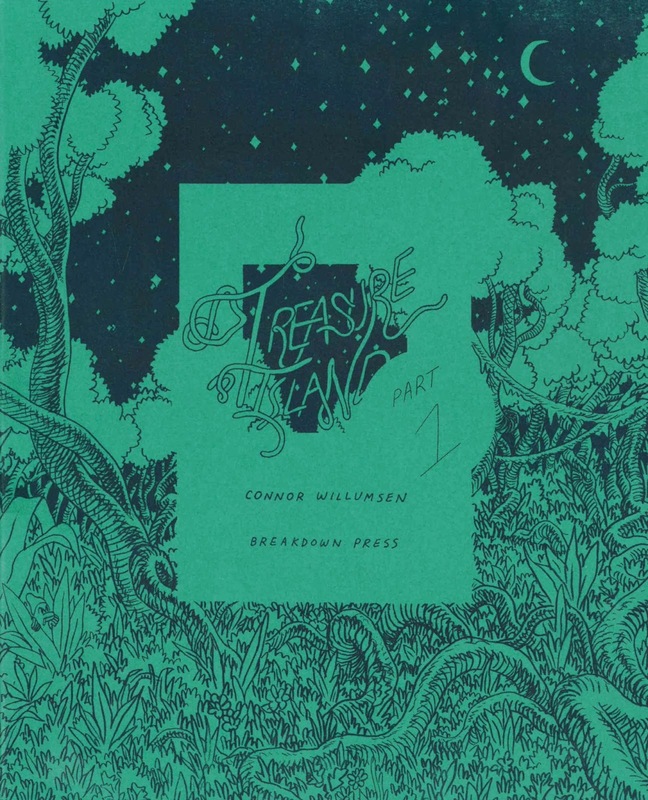 Treasure Island by Connor Willumsen: I bought Treasure Island after Julia Scheele wrote about it for the Notable Comics of 2013 feature on this blog towards the end of last year. I'd not heard of author Connor Willumsen before, but he's had an interesting career trajectory to date: starting out on the alternative comics scene, going on to work for Marvel and DC, and from what I can gather now again concentrating on producing his own unique comic work. If you haven't already his strange, beautiful Death Milks a Cow (available to read for free at Study Group Comics) you really should. I mean, i didn't get it at all, but I loved looking at it, and because I'm weird, I sometimes appreciate impenetrability. I think Willumsen is a special, intriguing artist in the current landscape, and an important one, and I hope he continues on this rich path. Treasure Island, which was also originally serialised online, is, superficially a more accessible work. And what drew me to it is Willumsen's art- the man can draw and draw: fine, fine lines, used to hatch and shade- simply exquisite work. The narrative revolves around a remote cabin, presumably on an island where Dr Joy and her research assistant Doug are staying undertaking a study of some nature. We join them as Joy's preparing to leave for a visit back home, only to have Doug inform her that it's not financially viable until they've amassed enough money to repair their dodgy satellite dish. This leads to a video call with Maxwell, the government representative who's funding them, to no avail. Willumsen effortlessly shifts gears in pace and emotion, moving from Joy's determination to sort this problem, to a desperation to get home, to a calm resigned state. Two things that I really appreciated in Treasure Island: 1) the concept of space. In location/setting, where having the luxuries of the latest tech and gadgets is rendered somewhat redundant, in personal space between Joy and Doug having only each other and yet trying to not get under the other's feet. There's also an element of these two people, each with their own problems (Doug with his boyfriend, Joy with her family), having left behind unresolved issues only to have to confront them here in the vast seclusion of the jungle, where you can practically hear crickets chirping. Willumsen pushes that concept of space some more via the illustrations, the inky passages when Joy and Doug watch Independence Day and the panels are completely black with the only the screen floating in the middle. Even the use of negative space, when Joy sits on the floor of her room, head in hands, alone. 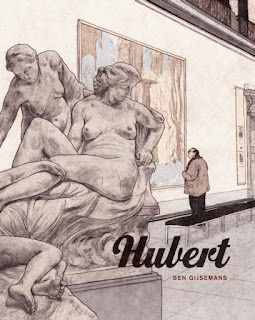 2) There's a ridiculous closing act/scene here which comes out of nowhere (and which I'm loathe to spoil)- I loved that- the complete shift of tone, and it harks back to Willumsen's unconventional tendencies. Somehow it works. Willumsen excels also in the dialogue and characterisation- really layering and rounding out these two people through their interactions with one another and just watching them as they go about completing little mundane tasks. The way he draws faces and eyes reminds me of Frederik Peeters- the eyes have a depth to them, a real look. Treasure Island is a much more nuanced and layered work than I can pay lip service to in a capsule review. A word, too, for the production on this print edition, exercise book size, with a thick grainy cover and lovely creamy paper. This is one of the best independent works I've read in a long, long time, and you need to read it, too.